EXTREMELY RARE FIND! 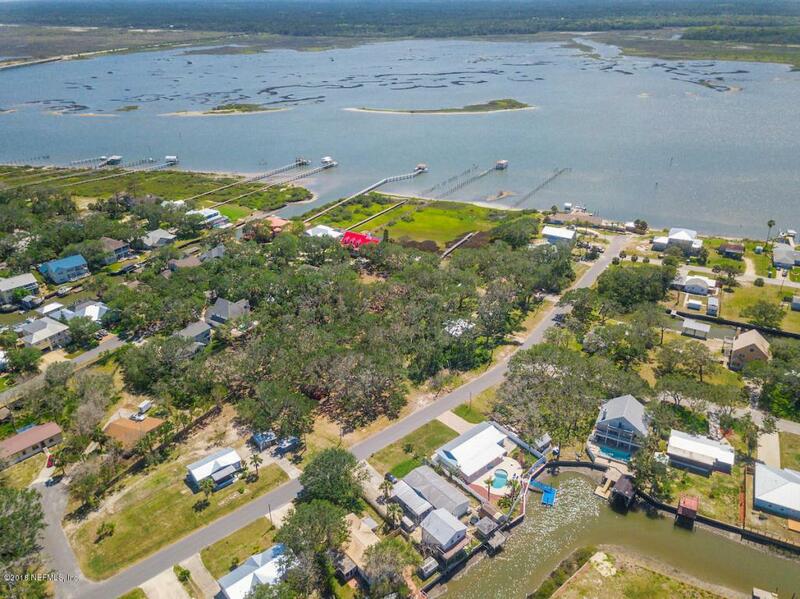 3.38 ACRES PARCEL THAT OFFERS MANY OPPORTUNITIES! 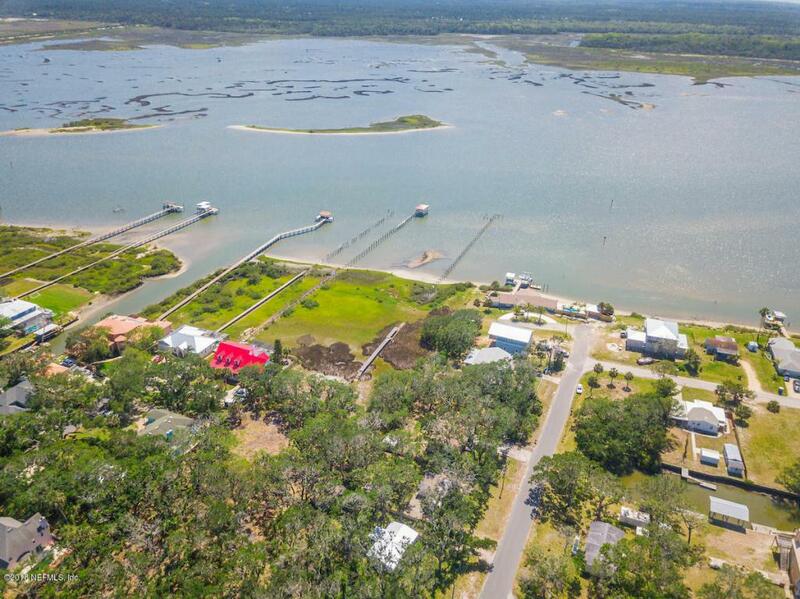 BUILT YOUR DREAM ESTATE ON THIS ICW LOT OVERLOOKING THE MATANZAS RIVER, WITH DEEP WATER ACCESS. 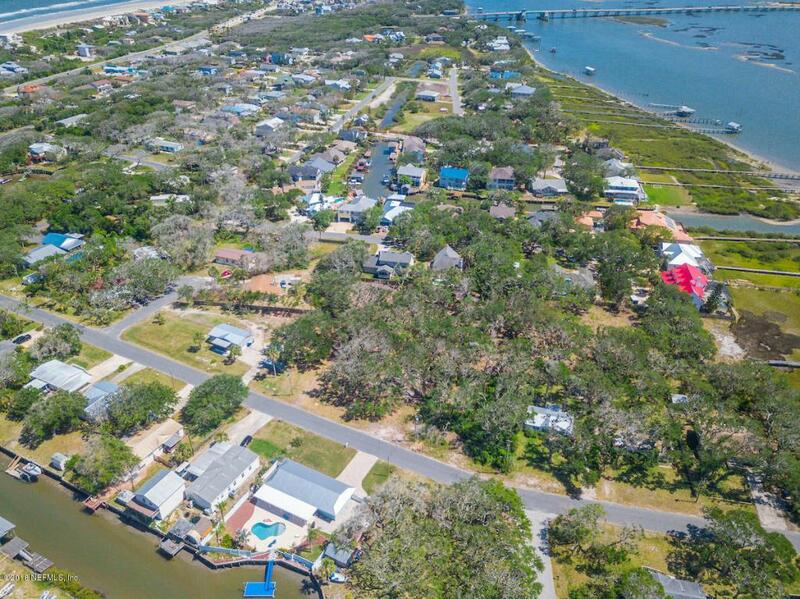 ENJOY SANDY BEACHES AND 175 FT OF WATER FRONTAGE. UNIQUE DEVELOPMENT OPPORTUNITY! PARCEL CAN BE SUBDIVIDED INTO 9 LOTS, SEE PROPOSED ATTACHMENT. YOU DON'T CAME ACROSS PARCELS WITH THIS CHARACTERISTICS EVERY DAY, DOCK IN PLACE, NEEDS REPAIRS. 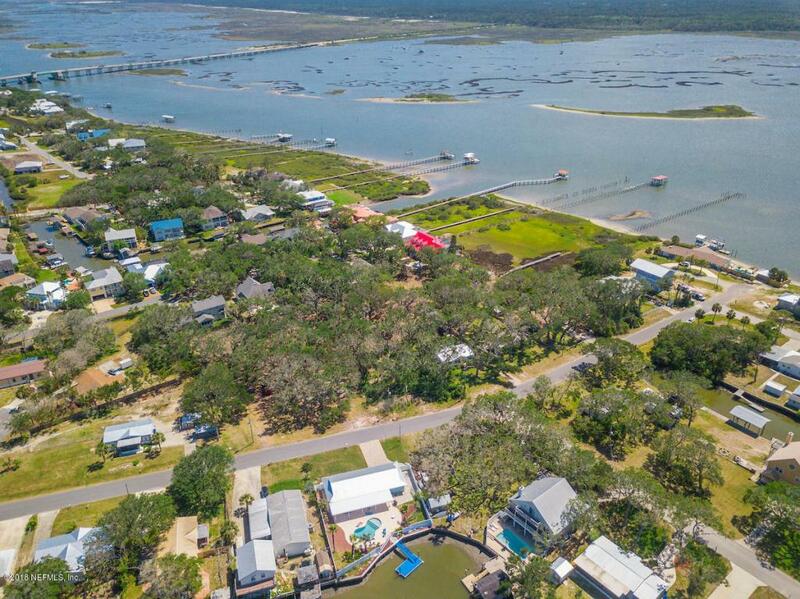 Listing courtesy of Realty Pros Assured Llc.